DAILY POST reports that the national and state Assembly tribunal in Benue State had authorized the senatorial candidate of the All Progressives Congress (APC) for the Benue South senatorial zone, Comrade Daniel Onjeh and his party to inspect and take the electoral materials of last senatorial election in the area. 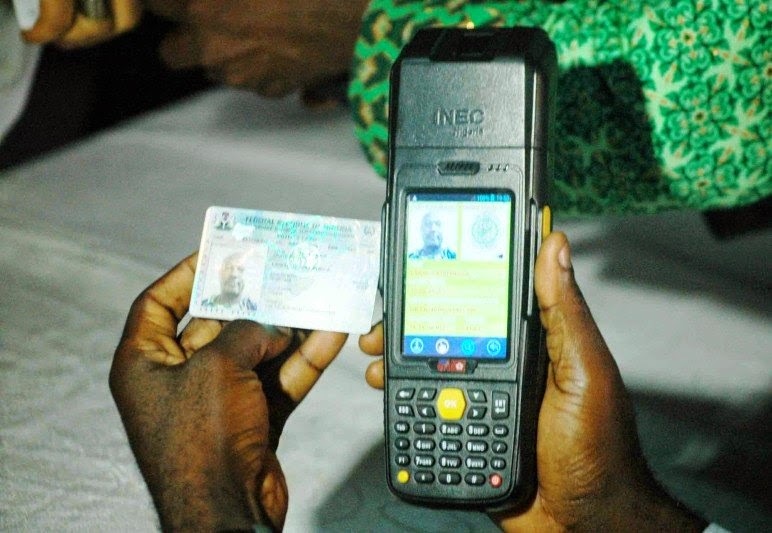 Shocking revelation emerged Monday morning after INEC card readers sniffed out over 18,424 ghost voters in the just concluded Benue Zone C Senatorial Election. Onjeh contested the senate seat of the Benue South senatorial district against the senate President, David Mark of the People’s Democratic Party (PDP). Mark was however pronounced winner of the poll, which was allegedly marred by irregularities. Onjeh had prayed the tribunal to grant him leave to inspect the electoral materials. Disclosing the alleged shameful and shocking development, youthful Onjeh who once led the National Association of Nigerian Students and West African Students Union, affirmed that he won’t relent until his stolen mandate is restored. Hear him, “whereas INEC declared 166,633 accredited voters for the April 28th General Elections, ‪‎Card Reader recorded 148, 208. Onjeh insisted he defeated the incumbent Senate President, David Mark who has been occupying the seat for sixteen years. However, many Idoma natives are of the opinion that the acclaimed Okpokpowulu has overstayed his welcome as the Senator representing the zone and should exit for a fresh blood to enter after his sixteen years did not impact anything meaningful on the Idoma Community.